95% of parents baby proof. 79% have issues. 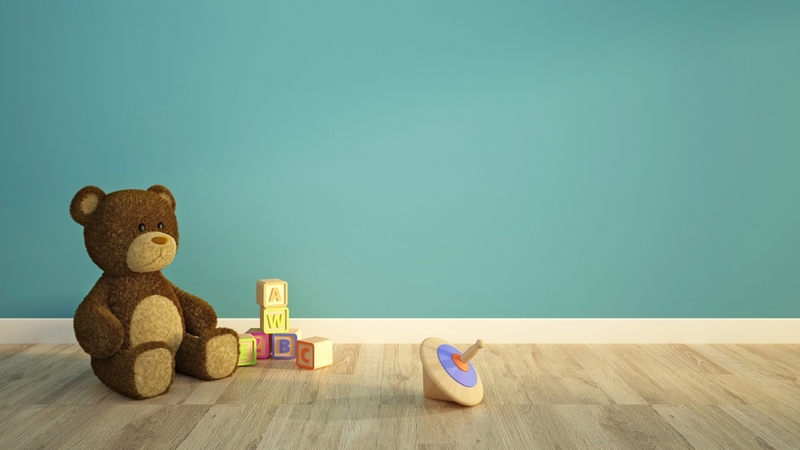 Baby proofing can be a daunting task for many parents. As parents ourselves, we started this company out of sheer frustration with the limited options on the market. Everything available seemed too complicated for the grown-ups, yet all too easy for our little guy to figure out. We decided to change that. 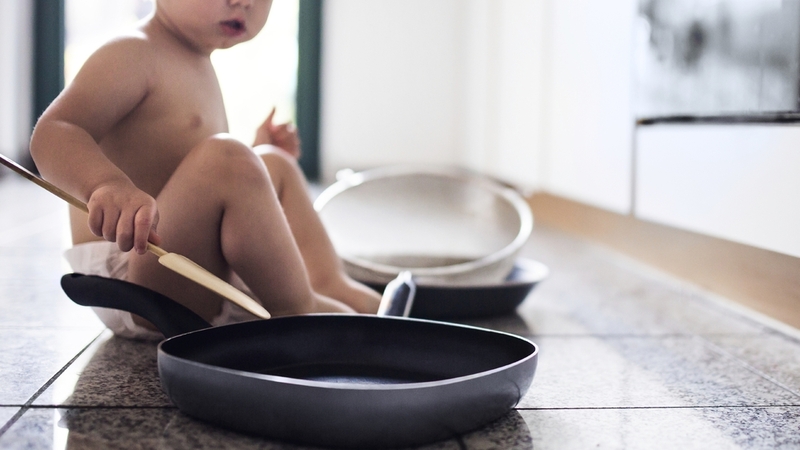 Proofed is creating baby safety solutions with simple, safe and stylish soon-to-launch products. We also created a blog with the latest and greatest insights from industry experts, everyday proofing tips and exclusive access to the developing Proofed product line. Proofed is a proud member of the Juvenile Products Manufacturers Association (JPMA).